SPX 2012 Floor Plan Available Now! Are you an exhibitor and you’re wondering where your table is? Or an attendee trying to see as many artists as possible? Either way, check out the floor plan for this year’s show on our Exhibitor Page. Dan Nadel had a chat with SPX Executive Director Warren Bernard about our new Library of Congress Collection. Check out the article here and learn more about the program here. Washington City Paper Names SPX D.C.’s Best Comics Convention! 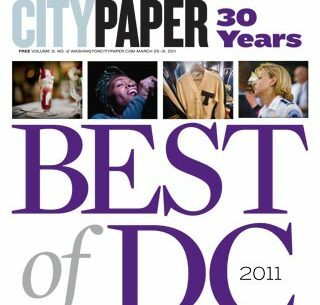 Special thanks to Washington City Paper and Mike Rhode for naming us Washington D.C.’s best comics convention!